Things for UpWork have been solid for the past several months. 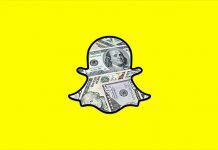 A recent partnership with Microsoft has the rumor mill abuzz about a potential acquisition of the freelance platform. And there is even more good news for the average investor, as UpWork insiders are holding their shares closely, positing that the company is set for a strong year ahead. All public companies have to disclose shareholder information for insiders and entities which hold more than 10% of a company’s stock. UpWork is no exception to this rule, and by the looks of it, these insiders and institutions are continuing to acquire more and more UPWK shares. 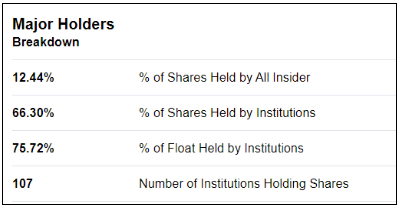 Insiders hold more than 12% of all UPWK shares, which is a significant number. This means company executives and directors feel bullish about their own company, which is always a good sign for investors. Meanwhile, institutions hold over 75% of the float, or, total shares available for trading. Institutional investors are often seen as industry experts, and these experts are displaying a positive sentiment by holding such a large percentage of UPWK shares. 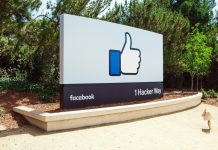 It isn’t just that a significant amount of shares are held by insiders, it’s that these insiders are acquiring more and more shares by the day. In the last 12 months, UPWK insiders have bought over 87 million shares of the stock while selling only 2 million. 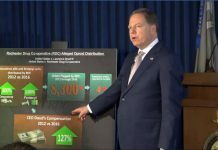 Some of these acquisitions were automatically triggered to early funders of the company, while others were part of incentive packages to company directors. Whatever the case may be, the shares which have been distributed to insiders over the past year have been held by these insiders, a sign that these people with insight on the company expect positive returns from UpWork in the coming years. The SEC recently released a document highlighting a large sale of UPWK stock. On the surface, this could look bad for investors and show a sign that there is a perceived weakness at UpWork. But you have to dig deeper to understand why this isn’t what it seems. The seller of these shares, Globespan Capital Partners, is a venture capital firm which was an early investor in UpWork. In fact, the fund invested way back in UpWork’s Series A financing round in 2006 where the company at the time raised $6 million. 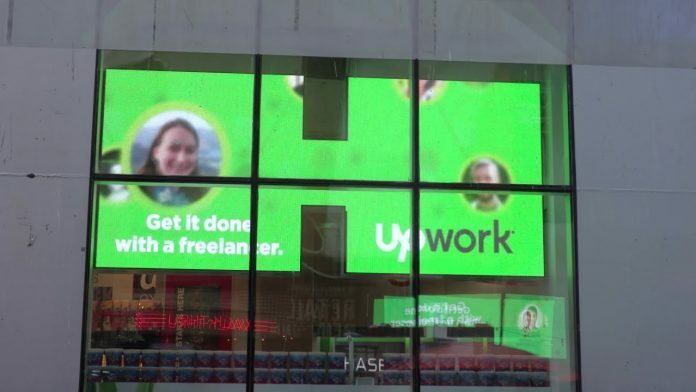 This makes Globespan one of the original UpWork investors, believing in the company’s business model since before they were showing any signs of large scale growth. So why would Globespan sell its shares in UPWK if it still believes in the company? The truth is, the Globespan sale only represented a portion of the shares the firm acquired via its stake in the company. In a SEC filing from October 2018, it appears Globespan acquired over 12.5 million shares of UPWK in convertible preferred stock from its Series A and subsequent Series B investments. In its recent sale, Globespan sold about 2 million shares of UPWK stock. According to the previous document of Globespan ownership in UpWork, this represents only about 16% of the firm’s shares in the company. Selling shares of stock after an early-round investment goes public is nothing new for venture capital firms. In this instance, Globespan had come into significant equity in a company and were looking to take some profits off the table while holding most of their shares, still believing in the long-term value of UpWork as a company. If these numbers show anything, it’s that UpWork insiders and industry experts are confident on the trajectory of the company moving forward. Early investors continue to hold their stake in the company, expecting even better returns than they have already received from venture stage funding. For the average investor these should all come as positive news and reasons to jump on the UpWork bandwagon before it’s too late.